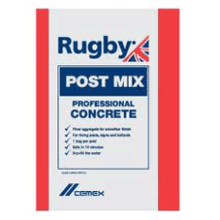 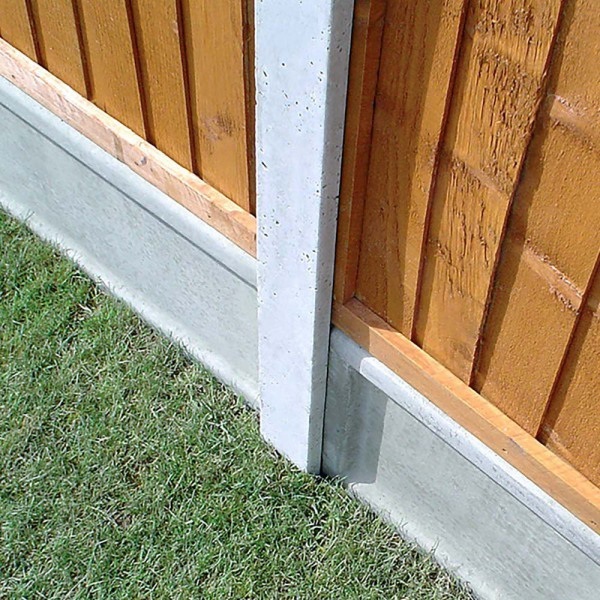 Intermediate Concrete Fence Post. 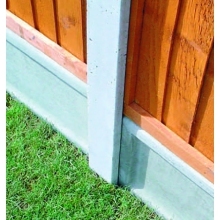 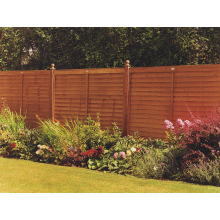 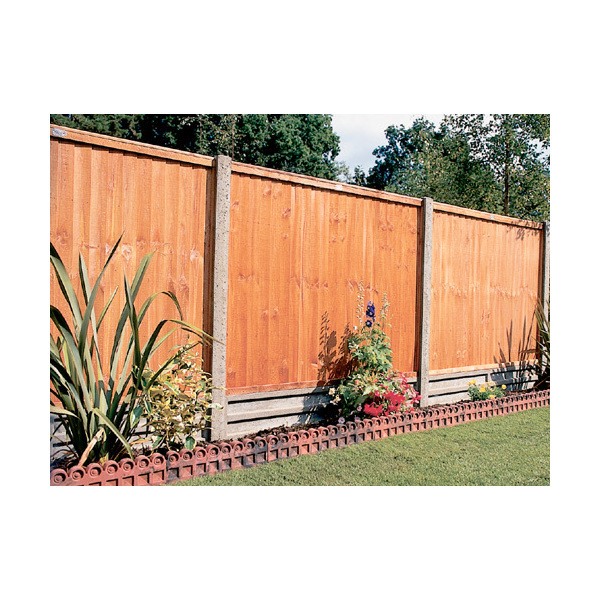 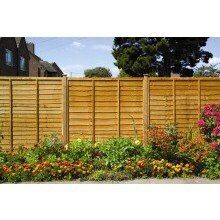 Ultra 5'9"
Landscaping-Fencing, Posts & Gates-Fencing and Posts-Concrete Fence Posts--Intermediate Concrete Fence Post. 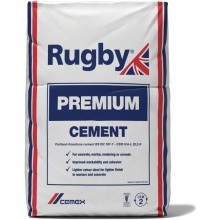 Ultra 5'9"